Mistakes do happen when you travel. For me, they tend to happen more often than not. However, they do become learning experiences, and you can even discover certain things! This rule is listed in their terms & conditions, and they don’t seem to bend rules for anyone. When I was traveling home for the holidays, my wallet fell out of my pocket in my Uber. Once I did get through TSA, I decided to go to the SkyClub and explain my situation. Maybe they would feel sorry enough for me. I explained the situation, they scanned my boarding pass, and I was good to go with no issue. I was shocked that it worked. After I contacted Uber and ensured they were working on recovering my wallet, I decided to ask about this policy in further. The SkyClub representative said they did see my American Express Platinum Card listed in my SkyMiles wallet, and that was my ticket in. Interestingly enough, there were similar reports surfacing online of this exact scenario. However, I did enter the Delta SkyClub in Salt Lake City once again a couple weeks later, and I was asked to see my American Express Platinum Card. This time, I wasn’t a klutz and didn’t lose my wallet in my Uber. I approached another Delta SkyClub representative to ask for an update on the situation, and she did say they are actively working on the integration of recognizing AMEX Platinum cards in a flyer’s digital wallet. She said it hasn’t been perfected just yet, so they recommend keeping your physical card on you, anyway. Later that day, I stopped by a Delta SkyClub in Atlanta in Terminal D. I asked a representative the same question. She said if the Platinum Card is stored in your Delta Wallet, you are good to go! We did a dummy test of this and it worked. She also recommend keeping your American Express Platinum Card with you just in case something goes wrong. It’s always better to be safe than sorry. 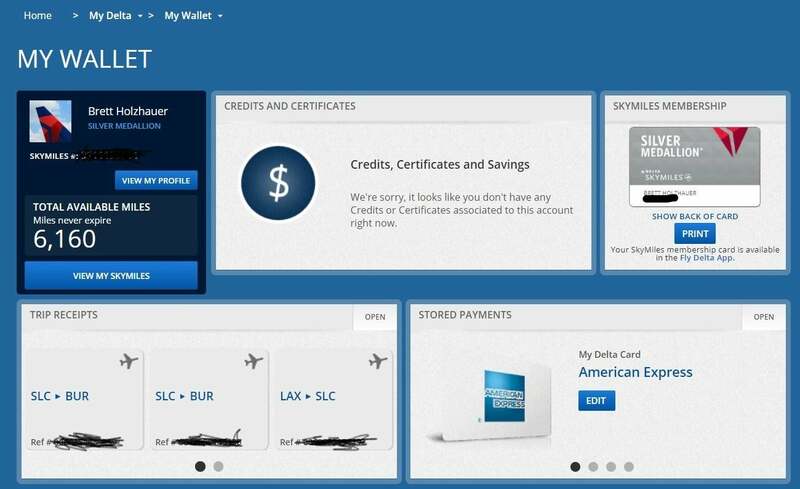 Here’s how to attach your American Express Platinum Card to your Delta Wallet. When you sign-into your Delta account, you’ll see a large box in the right corner that says “My Wallet“. It stores your receipts, certificates, payment methods, and membership cards. Click to open it. At the bottom right, you’ll see a box that says “Stored Payments“. 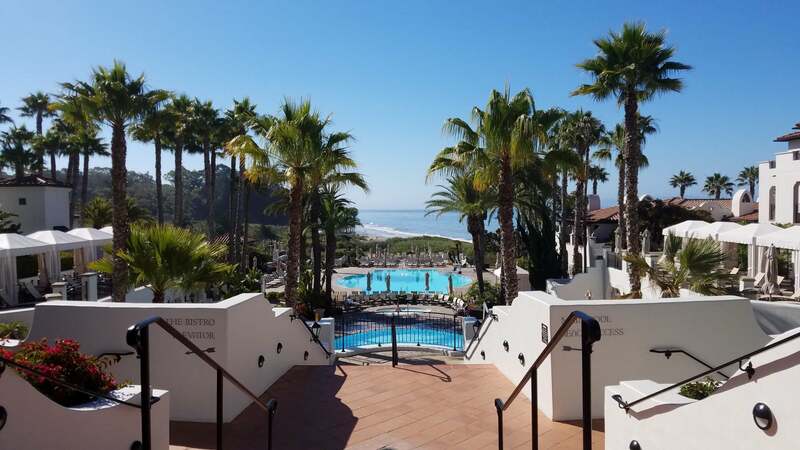 Click to open, and then simply enter your AMEX Platinum card info! 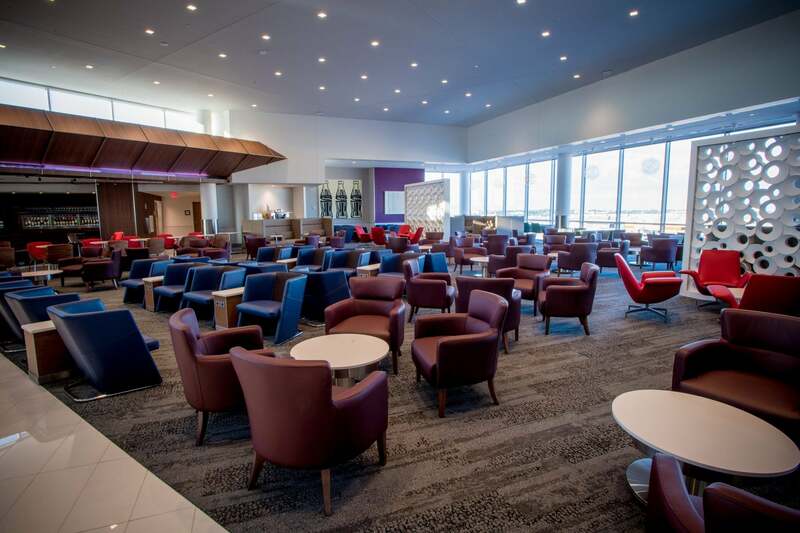 Then when you visit a Delta SkyClub lounge, the agent should have no problem finding your card when you check-in. Click “Stored Payments” In The Bottom Right Corner, And Add Your American Express Platinum Card Here! Not that carrying my American Express Platinum Card is a difficulty, but outside of booking flights for 5 points per dollar, I don’t use it much. If Delta is able to get this integration perfected, it will only make the experience that much better. Only needing to scan my digital boarding pass to enter is convenient, as I typically keep my wallet in my backpack. Have you experienced the same situation? Let’s hear it in the comments! So here’s what I found out. I didn’t know about having the Platinum Amex card loaded in my wallet (I pay with my CSR). I checked in to a lounge 2 weeks ago in ATL and when I showed my Platinum card, the person at the desk said I no longer needed to carry it around. He told me to add it to my wallet and I’d never need to bring it again. I was delayed and decided to go to another lounge. At the desk I told her what I had heard and asked her to show me how to add it to my wallet. She did – but also told me that Delta lounges were attempting to do this through their computer systems but not all systems were talking to each other or had the ability to pull up the information. She said to be safe, I better continue to carry my card for awhile. She said at some point, we can leave it at home but not until all the lounges get on board which at that point, hadn’t happened yet. Ouch! Sorry to hear that. How much did you pay, and do you think it was worth it? I had a similar situation at LAX 2 weeks ago and they denied me access even though they could see my American Express Platinum card listed. They told me I had to physically have the card to gain access. I’ve never a to show my Amex card when entering any Delta skyckub. Never. Only had to show my boarding pass. I wonder if this is something the lounge attendants have discretion over? 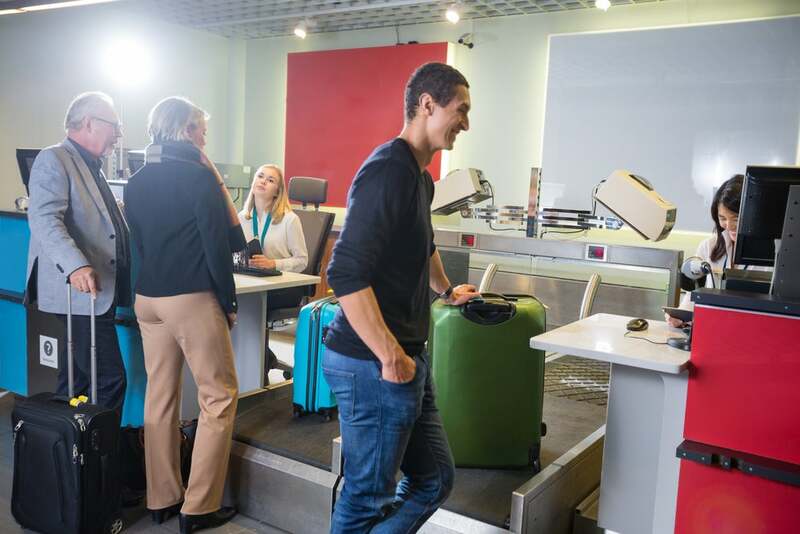 For instance, it seems like for AMEX Centurion lounges most people need the physical card to get access, but I’ve heard of instances where the reps could look up the account online t grant you access (in the event you forgot your card at home). I wonder if it’s something similar for Delta? Go to the Delta app, Skymiles, then look at the bottom of the page. It will show you the highest level card connected to your Skymiles account. Mine shows the AMEX Delta Reserve but I only have Platinum cards in my actual Delta wallet at the moment. I am writing this from a Delta lounge which I accessed with only my boarding pass. So it does not have to be in your wallet or on you (mine is physically at home).